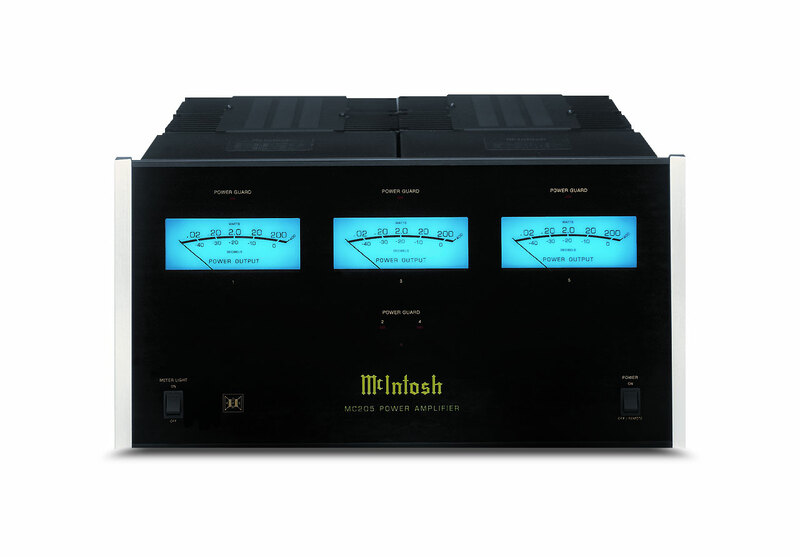 McIntosh MC205: An absurd alloy of ability and versatility, the MC205 delivers all the atomic dynamics appropriate by today’s ambitious high-performance home amphitheater systems. Dynamic Ability Manager (DPM), an absolute McIntosh technology, insures top achievement at 8 and 4 ohms, enabling the MC205 to bear 200 watts per approach into a advanced array of loudspeakers. The MC205 offers outstanding versatility, and can be acclimated as a five-channel home amphitheater amplifier, as able-bodied as a two area amplifier with three channels in one area and the actual two channels assigned to a additional zone.